Hi! 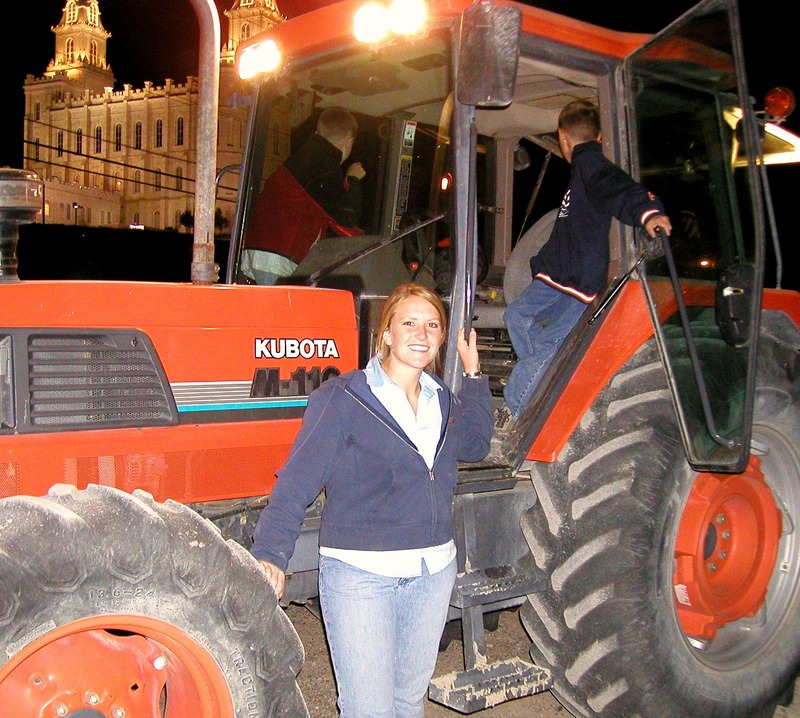 Welcome, my name is Amy and I’m a tractor driving, tool loving, Mom of three great kids. Back in college, I studied mechanical engineering. With each concept and tool that we learned, my teachers would say, “This is another tool for your tool belt.” Each of my projects teach me a new technic/skill, and gives me a new tool for my tool belt. I have always loved doing projects and woodworking. When I was young my dad had a small shop in our basement. I loved tinkering around down there. My first project that I remember was a table for my kitty. Oh ya it was a site to be seen, 3 pieces of scrap wood nailed together to make a small table. Luckily my skills have progressed since then! My favorite part of any woodworking project is to come up with the plans of the project and then to build it and see it come to life. My least favorite part is SANDING!!! I have a number of projects that have ended at that point. I am posting my plans and DIY tutorials so that if you are interested, you can build them to.